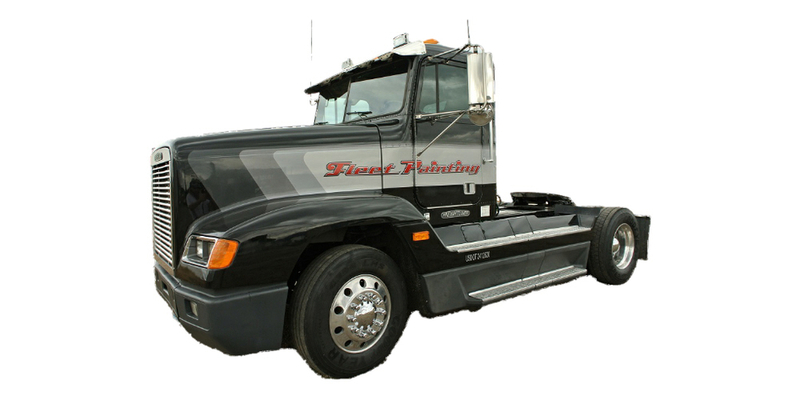 Fleet Painting offers a variety of coatings to provide an element of safety and protection to your vehicle or equipment. 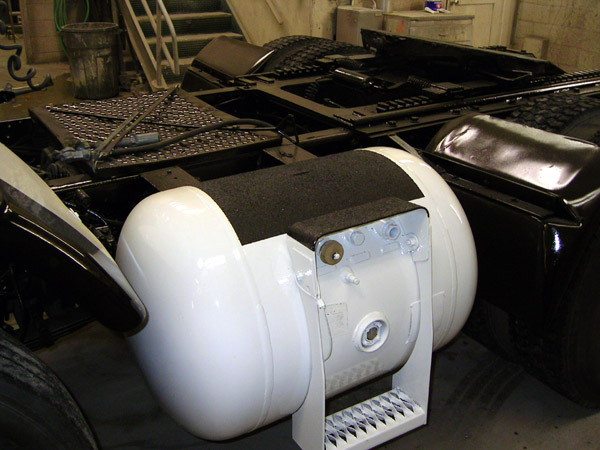 We can coat nearly any surface that needs protection from chips and abrasion adding durability and value to your vehicle or equipment. 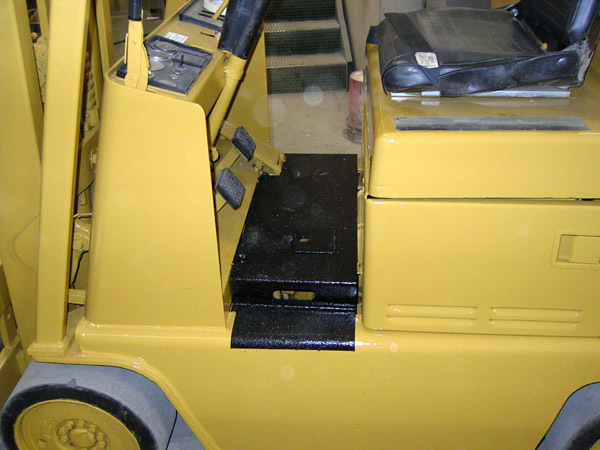 We can also apply skid resistant coatings to surfaces to provide an extra margin of safety. These products can be matched to nearly any non-metallic color. We apply non-skid surfaces. This safety feature could protect you from costly injuries and claims. 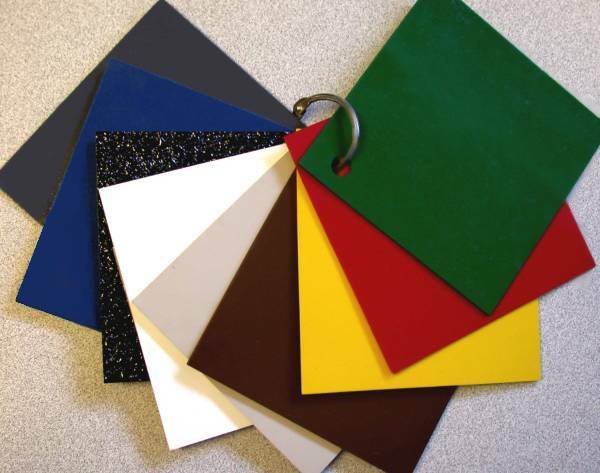 The same material we use for non-skid surfaces is used for truck bedliners and as a protective lining on any surface subject to harsh and abrasive wear. 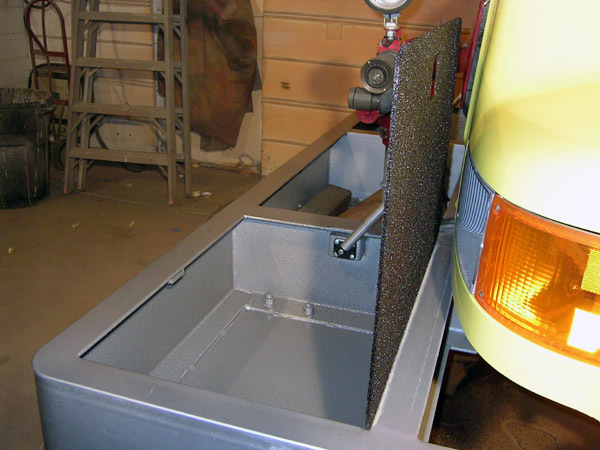 Our lining materials extend the life of tool boxes and compartments. 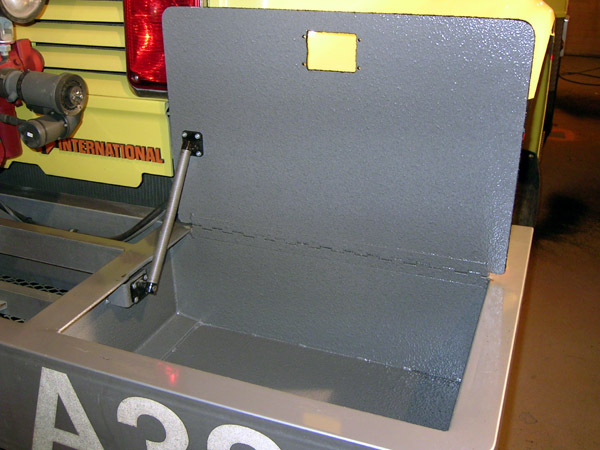 We can repair and line most box compartments to bring back the usefulness of your equipment. Note the colors above. Black is not your only choice. 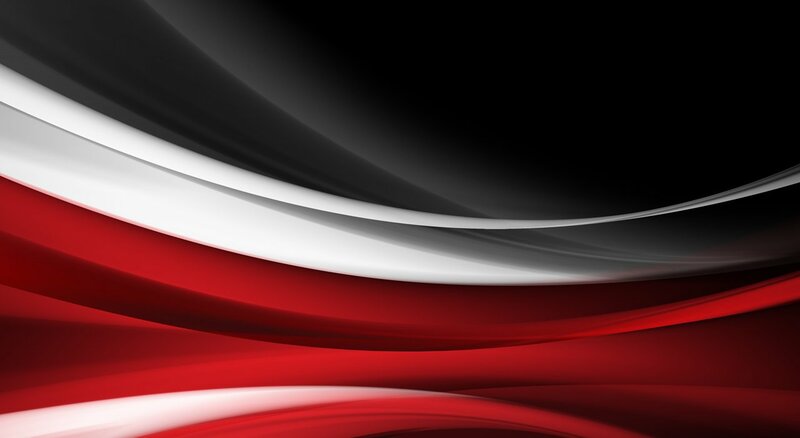 This is a sample of colors. More are available.